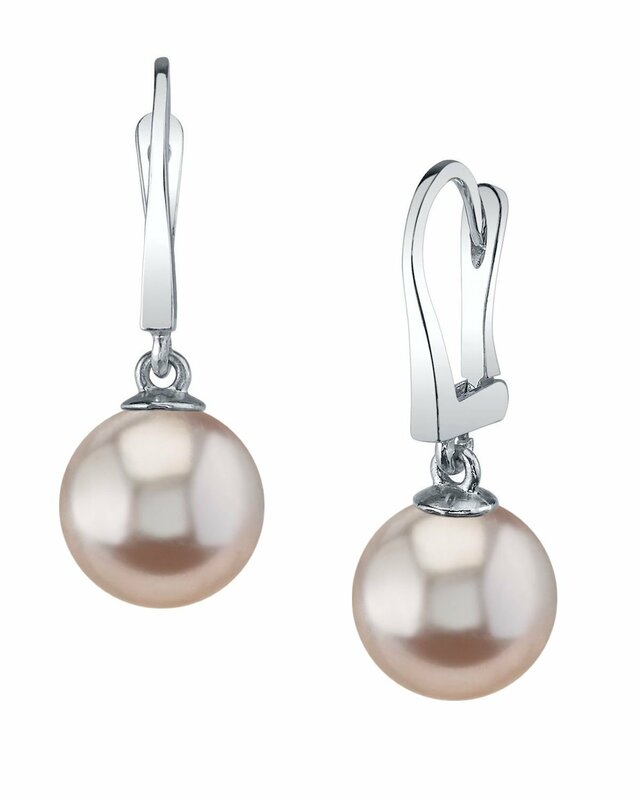 These earrings feature two lustrous pink freshwater pearls in AAAA quality. 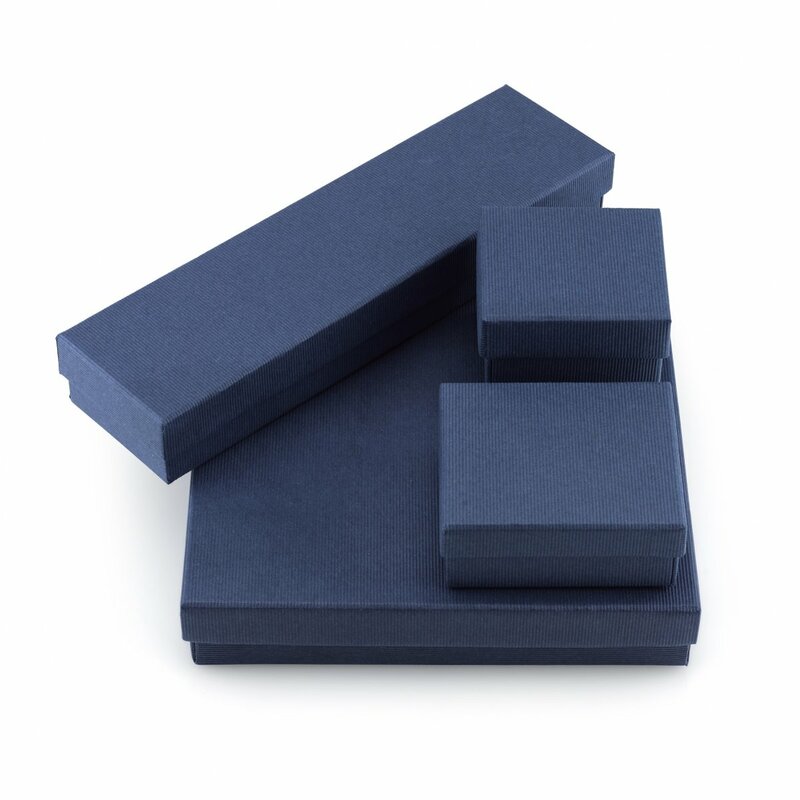 These lovely pearls dangle from 14K gold backings on your choice of white or yellow gold. My daughter and I love the earrings. The pearls are beautiful.